It’s always the season for campfires, s’mores, and spending time in nature. 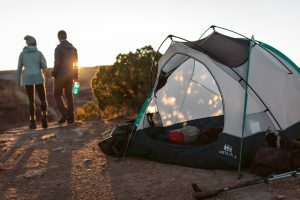 Join REI’s expert guides for this hands-on, first look at camping. You’ll practice setting up tents, get help selecting the best sleeping bag for you, and get practical experience to help you camp for the first time.